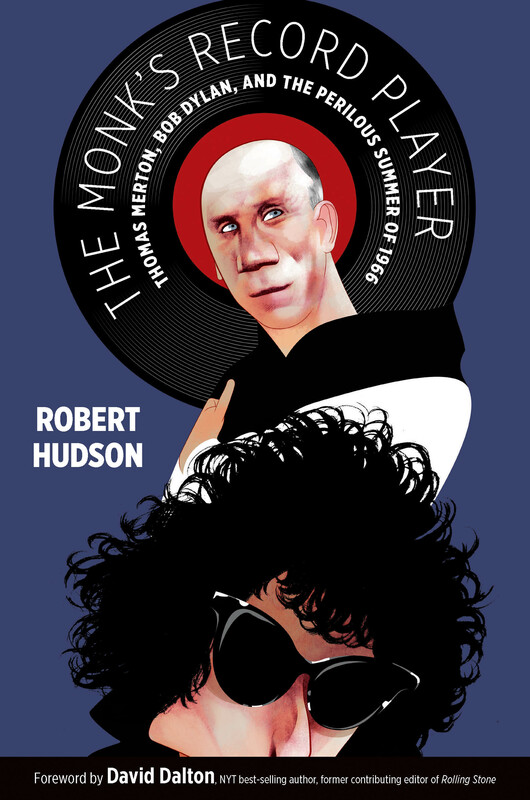 Robert Hudson’s The Monk and the Record Player: Thomas Merton, Bob Dylan, and the Perilous Summer of 1966, chronicles the crises afflicting the two famously reclusive heroes of the Sixties counterculture. Merton, a Trappist monk, was in love with a young student nurse and finding inspiration for his writing in Dylan’s music, which he listened to on a record player borrowed from the Kentucky abbey where he lived. Dylan, for his part, was on the verge of a physical and emotional breakdown, caused by a combination of a (real or fictional) motorcycle wreck, drugs, and a grueling schedule of tour dates. Though the hermit and the rock star never met, they had a mutual friend in Joan Baez. Hudson is a Dylan scholar, a member of the International Thomas Merton Society, and a books editor. He compiled The Christian Writer’s Manual of Style and edited Four Birds of Noah’s Ark: A Prayer Book from the Time of Shakespeare, by Thomas Dekker. 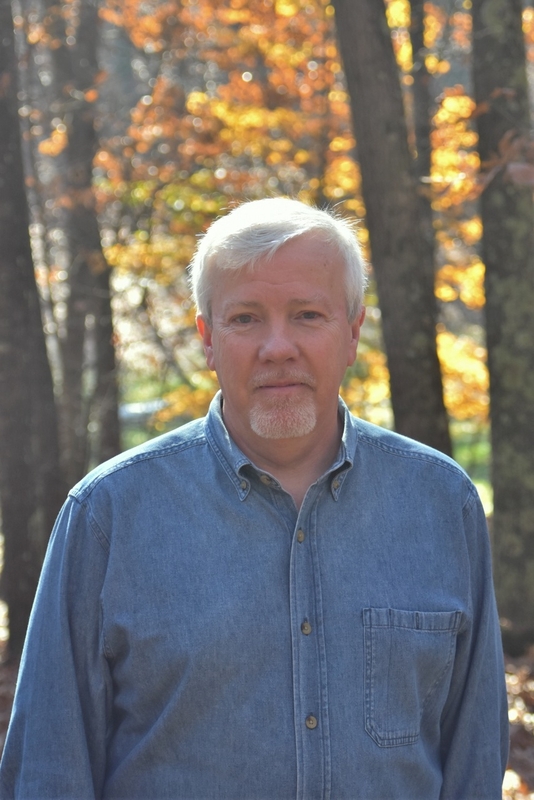 He’s also worked with bestselling authors Philip Yancey, Walter Wangerin Jr, Leonard Sweet, and Lee Strobel.